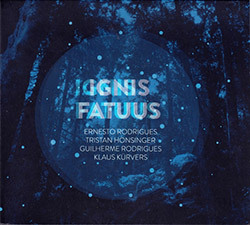 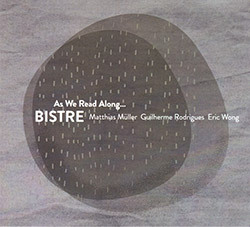 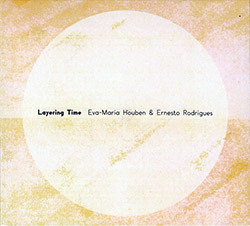 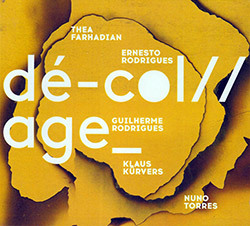 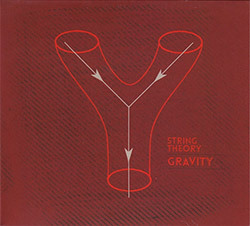 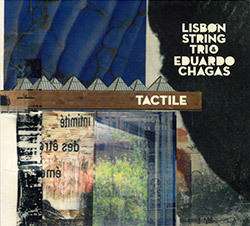 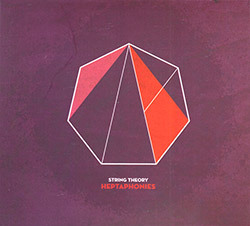 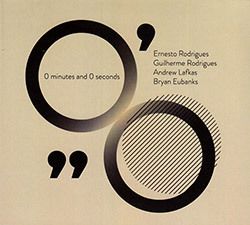 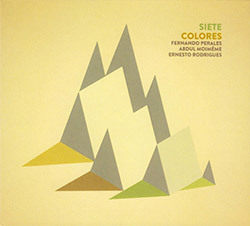 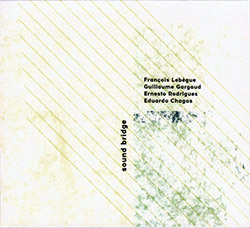 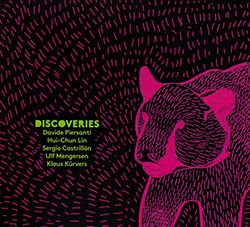 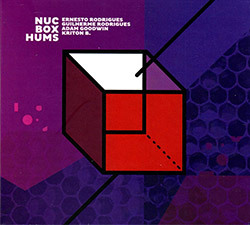 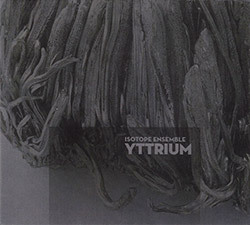 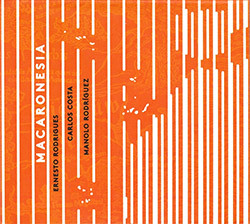 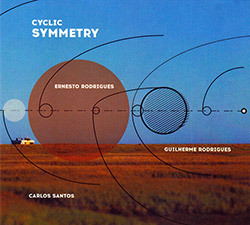 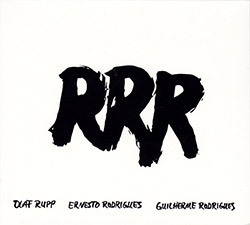 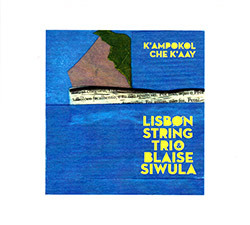 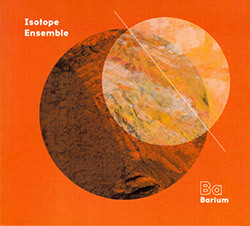 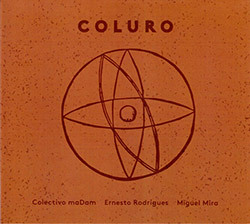 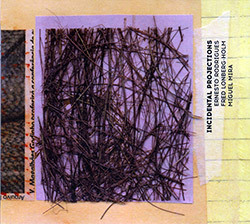 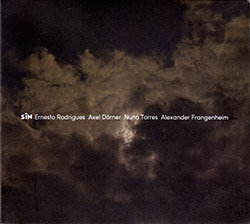 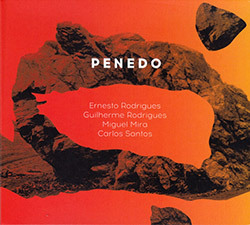 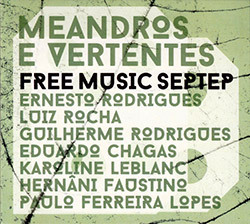 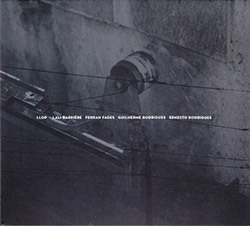 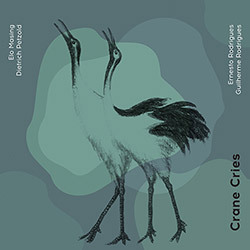 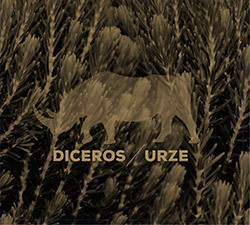 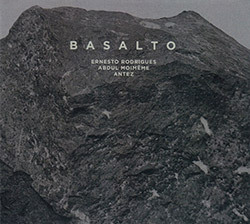 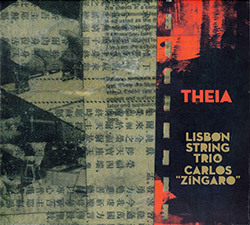 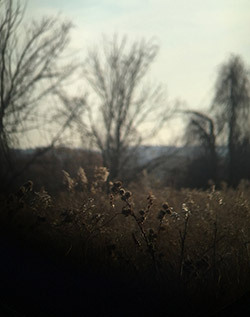 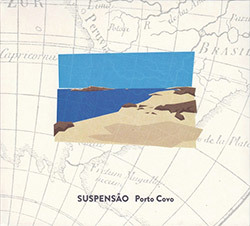 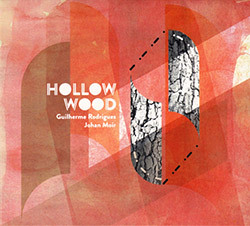 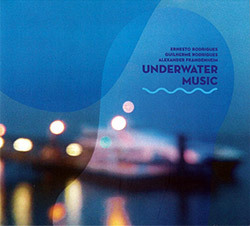 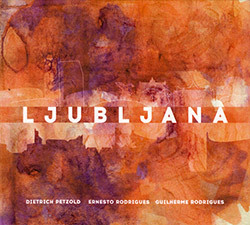 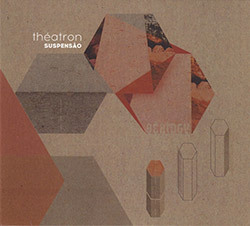 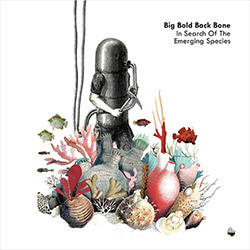 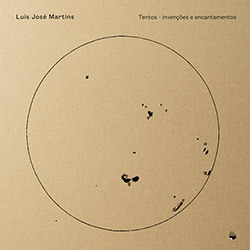 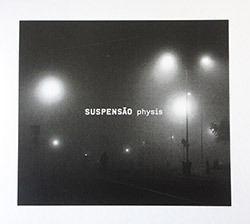 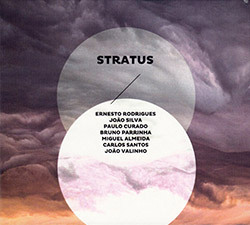 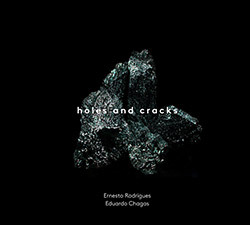 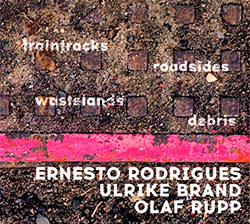 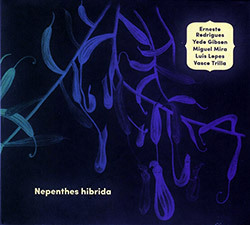 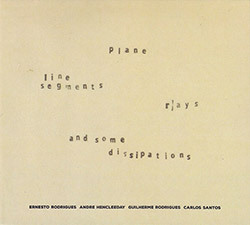 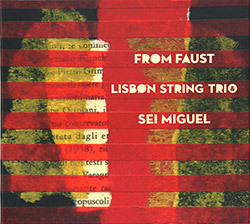 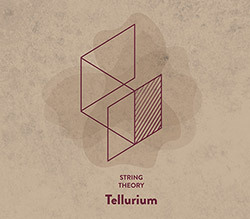 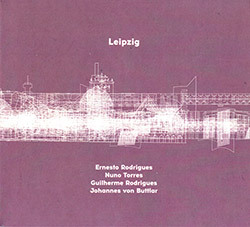 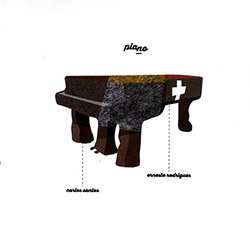 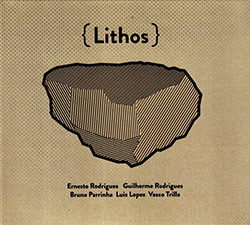 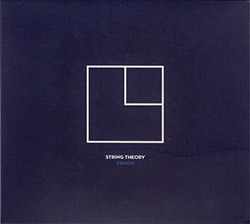 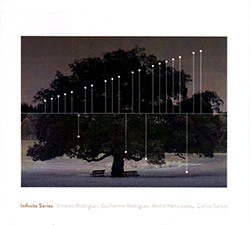 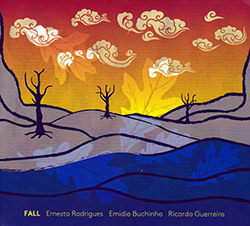 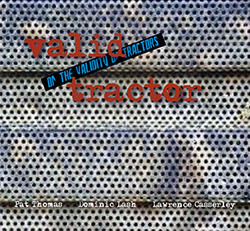 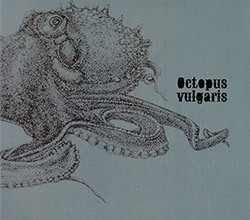 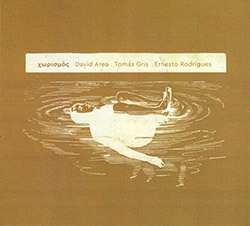 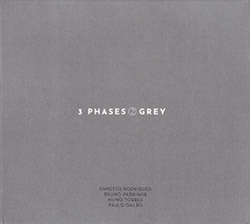 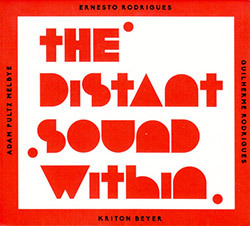 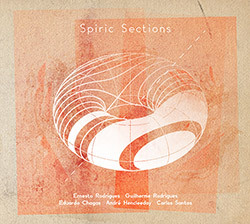 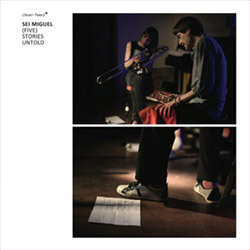 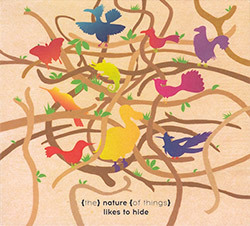 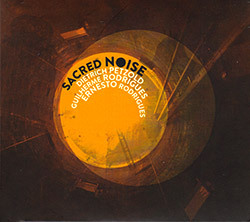 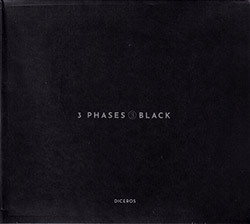 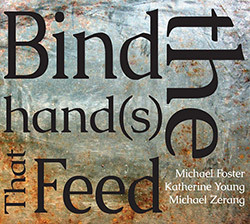 Three foreboding tracks of aggressive and open improvisation from long-time collaborators Lebanese trumpet player Mazen Kerbaj and guitarist Sharif Sehnaoui in a quintet with Creative Sources labelmates Ernesto Rodrigues on viola, Guilherme Rodrigues on cello, and Carlos Santos on electronics; a confrontational, at times frightening world of sound; gripping. 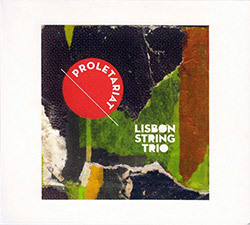 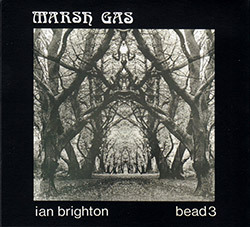 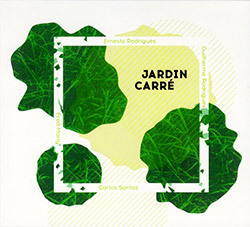 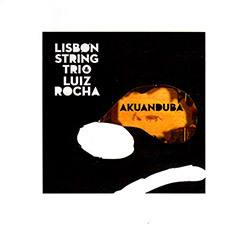 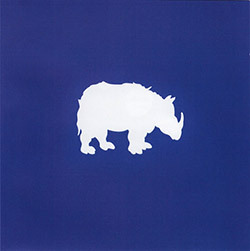 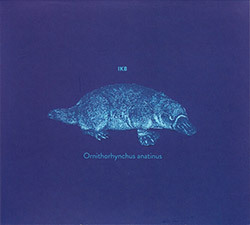 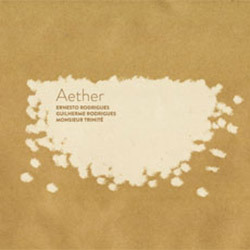 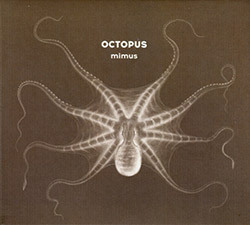 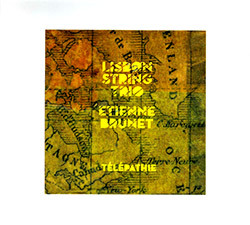 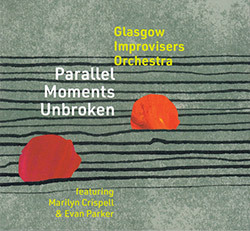 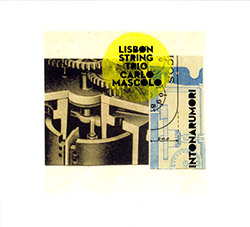 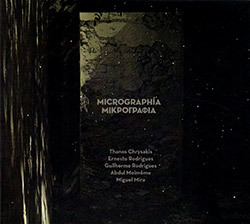 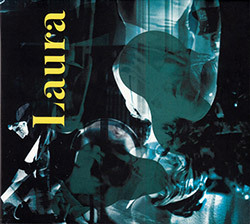 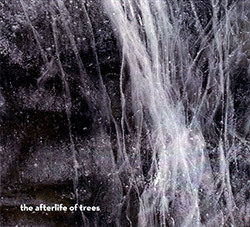 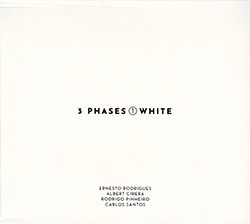 Recorded in 23rd June 2006 at Tcha3 Studio, Lisbon, Portugal, by Diego Tavares. 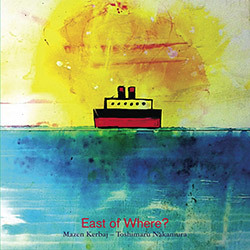 "His main activities are comics, painting and music. 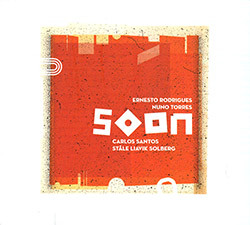 After a lot of works for different publishers and magazines, it is in March 2000 that he releases some of his more personal works in his Journal 1999 (a dairy in comics' format). 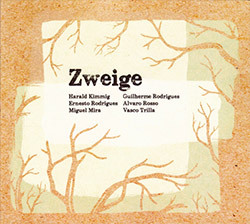 He self-published eight other books and many short stories since. 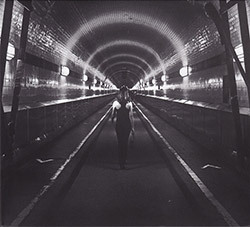 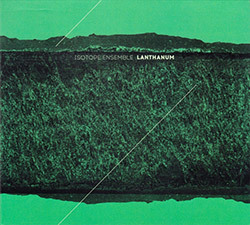 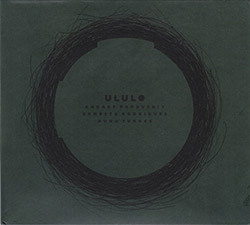 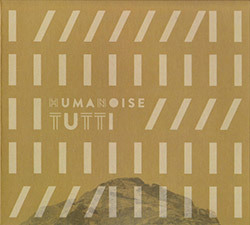 After meeting Franz Hautzinger by chance in Lebanon in February 2003, they played in duo in Beirut and in Paris and in trio with Japanese laptop player Taku Unami at the IRTIJAL 2003 festival. 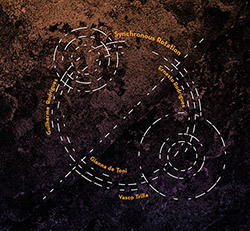 Then they were joined by Sharif Sehnaoui and Helge Hinteregger to form Oriental Space quartet that played in Nickelsdorf, Berlin, Vienna and Klagenfurt. 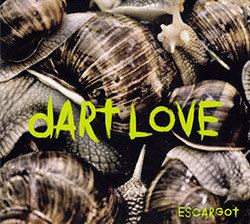 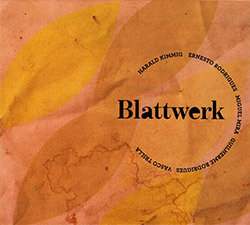 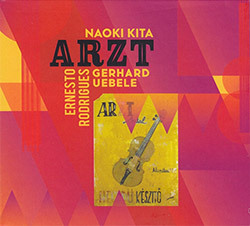 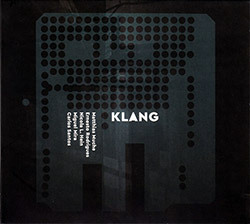 A recording of this group is avilable on the Austrian label aRtonal, and a recording of the duo Hautzinger/Kerbaj is to be released soon on the Portugese label Creative Sources. 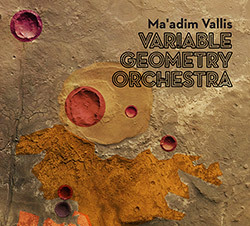 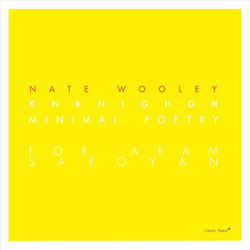 Wright, Mike Bullok, Vic Rawlings, Nate Wooley...Kerbaj is going to release soon a solo CD and a quartet with Sharif and Christine Sehnaoui and Ingar Zach, on the newly born Lebanese label Al-Maslakh (the slaughterhouse)." 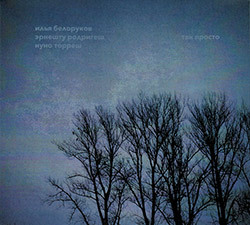 "Sharif Sehnaoui is a free improvising guitarist. 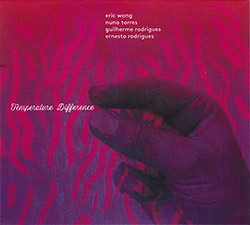 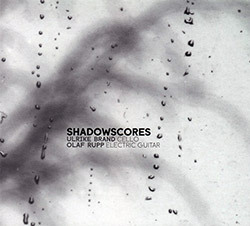 He plays both electric & acoustic guitars, with (or without) extended and prepared techniques, focusing on expanding the intrinsic possibilities of these instruments without the use of effects or electronics. 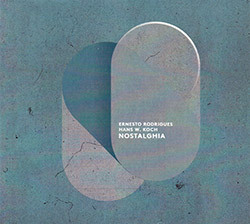 He now resides in Beirut, his hometown, after more than a decade in Paris, where he started his career as an improviser in 1998, playing at Instants Chavirés as a member of several orchestras. 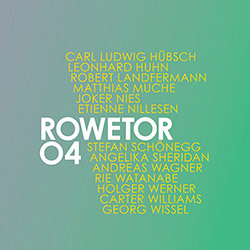 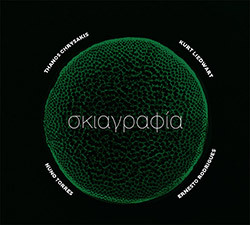 He has since performed his music worldwide and played in many clubs & festivals such as Soundfield (Chicago), Moers, Konfrontationen (Nickelsdorf), Météo Music Festival (Mulhouse), CTM & Maerzmusik (Berlin), FEST (Tunis), Skanu Mesz (Riga), 100Live (Cairo) or Musikprotokoll (Graz). 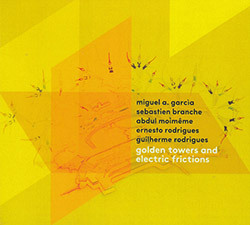 In Lebanon, he actively contributed to the emergence of an unprecedented experimental music scene. 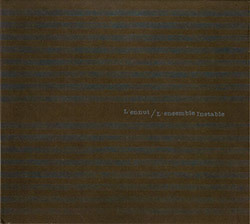 Along with Mazen Kerbaj he created "Irtijal" (www.irtijal.org) in 2000, a yearly international festival that is the oldest improvised and new music festival in the Arab world. 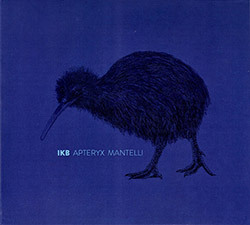 "Irtijal" celebrated its XVth anniversary in 2015. 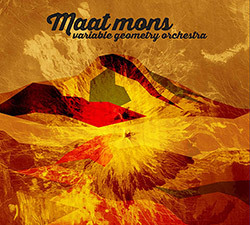 He also runs two record labels: "Al Maslakh" (www.almaslakh.org) devoted to "publish the un-publishable" on the Lebanese musical scene. 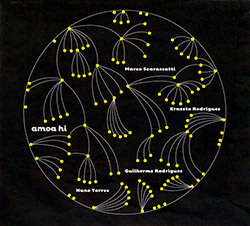 And "Annihaya" (www.annihaya.com), focusing on sampling, recycling and the displacement of various aspects of popular culture. 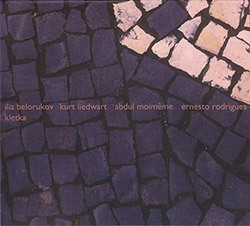 Over the years he has collaborated with several musicians including Michael Zerang, Paed Conca, Thierry Madiot, Fabrizio Spera, Franz Hautzinger, Xavier Charles, Tarek Atoui, Tony Buck, Maurice Louca, Susie Ibarra, Eddie Prevost, Jean-François Pauvros, Alan Bishop, Umut Çağlar, Michael Vorfeld or Saadet Turkoz to name but a few." 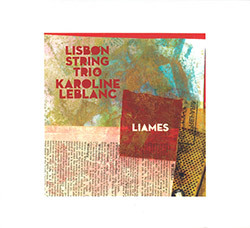 "Followers of free jazz and free improv scenes should be familiar with the name and the sonic art of Lebanese trumpet player and former painter Mazen Kerbaj as well as his long-lasting collaborator, the guitar player Sharif Sehnaoui. 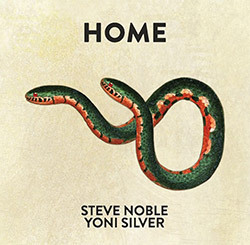 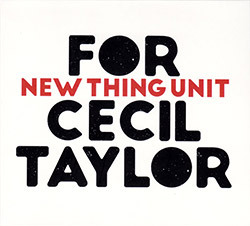 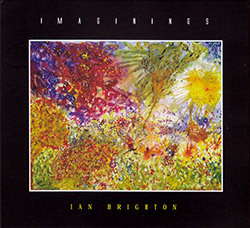 He gained some notoriety for "Starry Night", a 40-minutes lasting improvisation on trumpet recorded in Beirut on the night between 16th and 17th July, where he also grabbed the noise of Israeli bombs outside in the middle of the so-called war of 33 days in 2006 that Israel declared against Hezbollah in Lebanon (killing many more civilians than members of Hezbollah actually...). 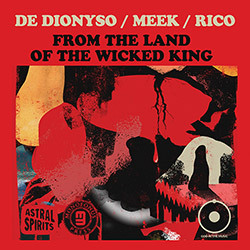 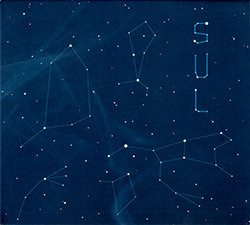 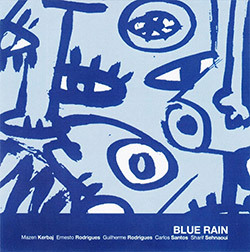 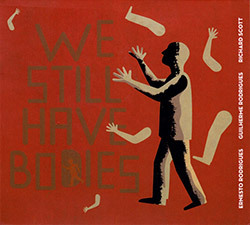 The difficult situation in that area of the world profoundly influenced both the music and the paintings by Mazen: the Picasso-like cover artwork of this release comes from his hand, and the analogy with the political works by Picasso is not casual... and the title "Blue Rain" also seems to be a quotation of the very first cycle of Picasso's painting, the so-called blue period. 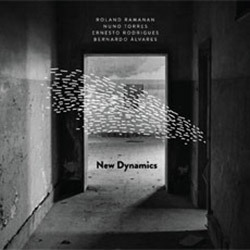 Get additional information at Chain D.L.K.